Concept Research Media Tech and Info Solutions Pvt. Ltd. an ISO 9001:2008 Certified Organization offers specialized research and consulting services. By a thorough process of extensive research and in-depth analysis, Concept Research Media Tech and Info Solutions Pvt. Ltd. create custom solutions for all types of organizations. Creativity and diligence are the core values followed at the company, which combines thorough examination of the data with a well-thought out end-to-end strategy solutions. We are well-equipped to provide expert assistance to a vast array of clientele. 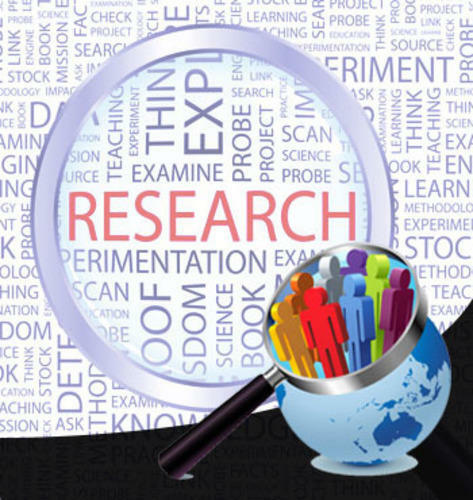 Our core research division consists of professionals from prestigious establishments like the Indian Institute of Technology as well as management graduates from many premium institutes in India and abroad. Our teams are also well experienced in their respective fields and have an average experience that stretches over 10 years. This experience stretches to top global agencies that include IMRB International (WPP Group), Neilson and many others on related assignments. At Concept Research Media Tech and Info Solutions Pvt. Ltd. these experienced teams of individuals are always ready and willing to help you out with your market research. Concept Ventures is an umbrella organization that houses Concept Infracon, Concept Resource Media, Concept Green Energy, Concept Solar Powers and Global Educates, focusing strongly on the infrastructure of heavy engineering. Concept Ventures has a number of commended projects in its portfolio spreading across fields such as hydro power, thermal projects, bridges, dams and roads. The company also works in market research, creating innovations in qualitative and quantitative research and understanding market segments. Through Global Educates, the group also works in the education sector, helping students find the perfect universities for their needs and study abroad. For Concept Ventures, harnessing forms of green energy is one of the primary focuses and the group takes immense measures to ensure environmental safety and sustainable development at all times. The company provides consultancy services for green energy solutions and has worked on numerous solar power projects since its inception. With teams of experts having years of experience under their belt, Concept Ventures is one of the fastest growing organizations in India today. This is a company poised to make a mark in every sector it works on.